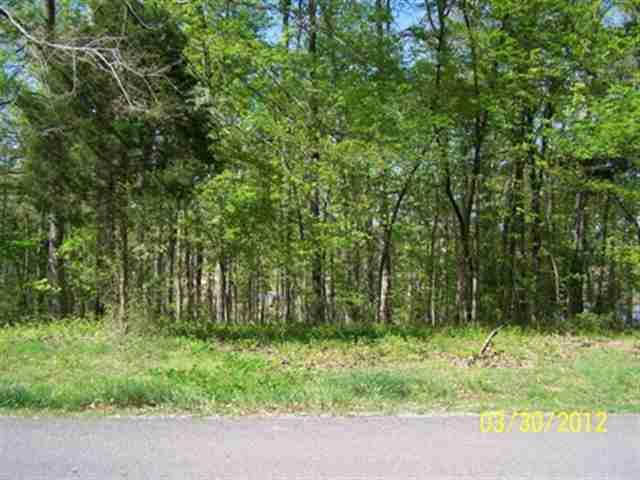 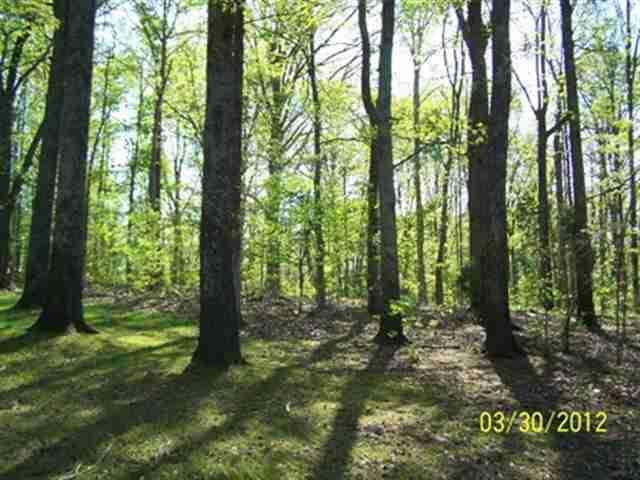 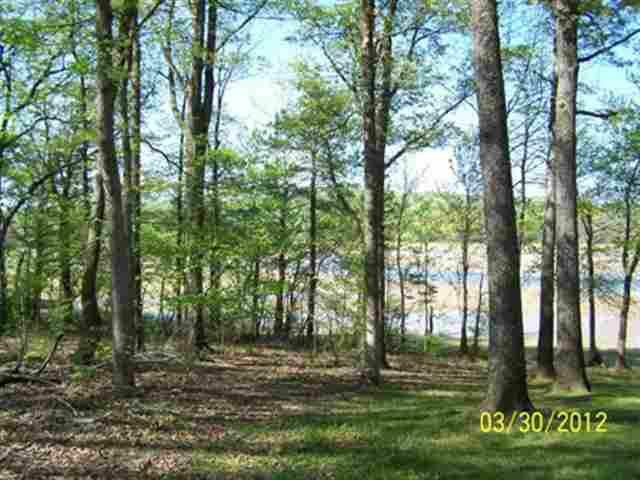 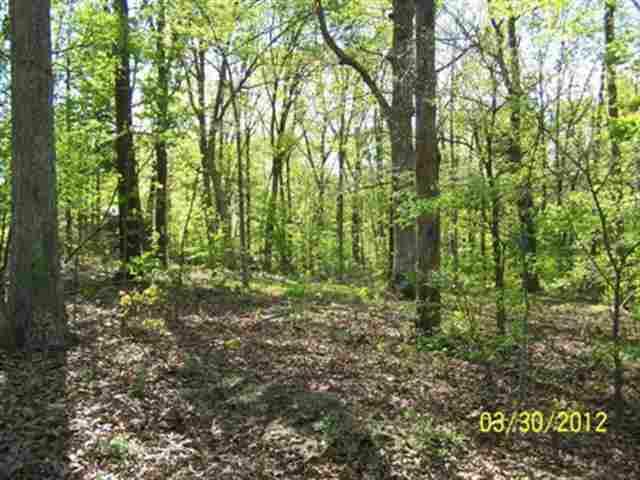 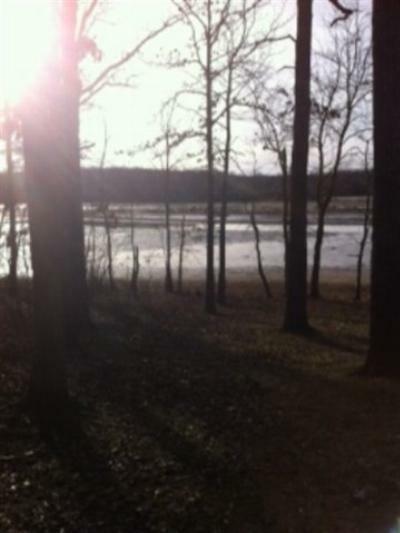 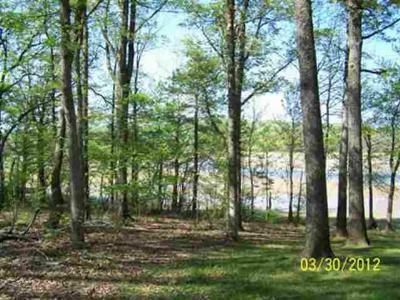 Beautiful wooded waterfront lot on Kentucky Lake. 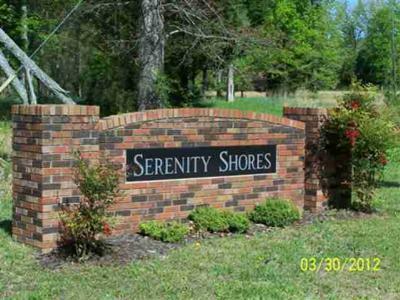 .54 ac in Serenity Shores Subdivision with 133ft of shoreline along TVA contour. Seasonal Water. 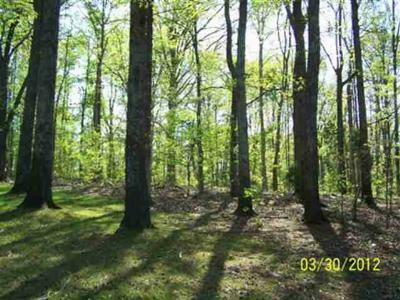 Gentle slope - Survey performed July 2011. Street Additional Info: Block "a" Serenity Shores Sub.